I enjoyed a calm New Year's Eve dinner with my family this year, but as expected, my phone didn't experience it as such. Messages were streaming in every few minutes from friends, groups, acquaintances, and even random people I had once briefly talked to who seemed to still have my number in their contacts and were now mass-messaging their entire contacts list. The messages, as always, were coming through WhatsApp, our go-to communication platform in Lebanon. Turns out we/they weren't the only ones. Obviously. 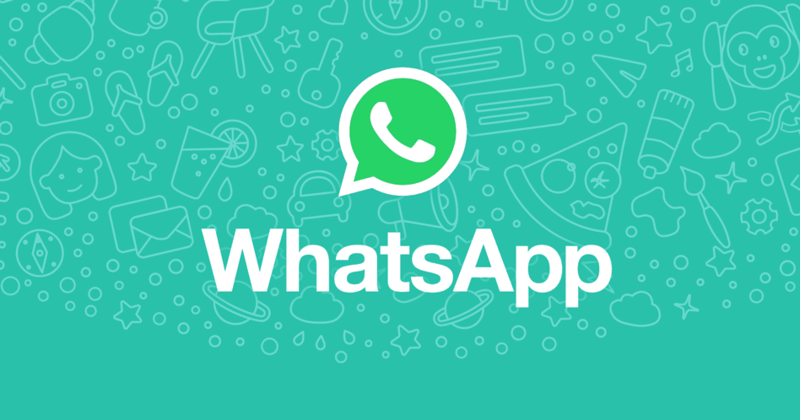 WhatsApp has recorded over 75 billion messages sent using its service on New Year's Eve (12 AM – 11:59 PM PST on December 31). Of those, 13 billion were images and 5 billion were videos. In July, the company had said that on average 55 billion messages (4.5B photos and 1B videos) are being sent each day on average, so the peak in messages isn't as staggering as that of images and videos, which tripled and quintupled, respectively. My favorite message, despite being super silly, was a countdown video that ended with a laughing emoji saying "nothing." It was so anticlimactic it felt quite appropriate. Did you use WhatsApp or any other messenger on NYE? If so, what was you favorite media or message?